Before 2015, microwave and ready to eat popcorn were manufactured in separate locations. In April, 2015, Hopi Popi decided to construct a new factory to consolidate its microwave popcorn and ready to eat popcorn under one roof. 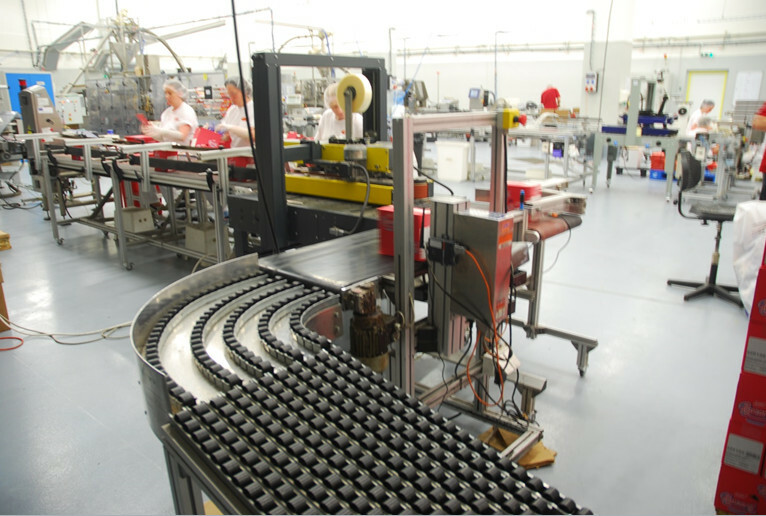 Investment in the factory was combined with investment in new machinery, increasing the production capacity of both areas. For example, in microwave popcorn capacity was increased by more than 60%. In 2017, Hopi is investing in production capacity for ready to eat popcorn. The new factory provides room for growth for both.